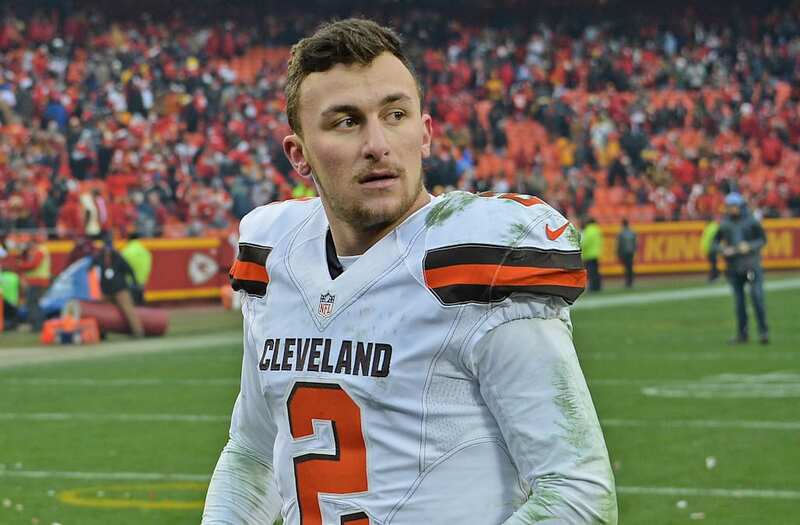 Free agent quarterback Johnny Manziel was hospitalized in Texas for what he and his representative are calling a reaction to one of his prescription drugs, according to TMZ. He has already been released. Manziel was hospitalized on Monday night in Humble, Texas, where he was attending a concert with friends; earlier in the day he played in a golf tournament hosted by Tampa Bay Buccaneers receiver Mike Evans, one of Manziel’s teammates at Texas A&M. Manziel revealed earlier this year that he’s been diagnosed with bipolar disorder, and is receiving treatment for the condition.